Eagle Ridge GM | Chevrolet | What is Chevrolet MyLink? 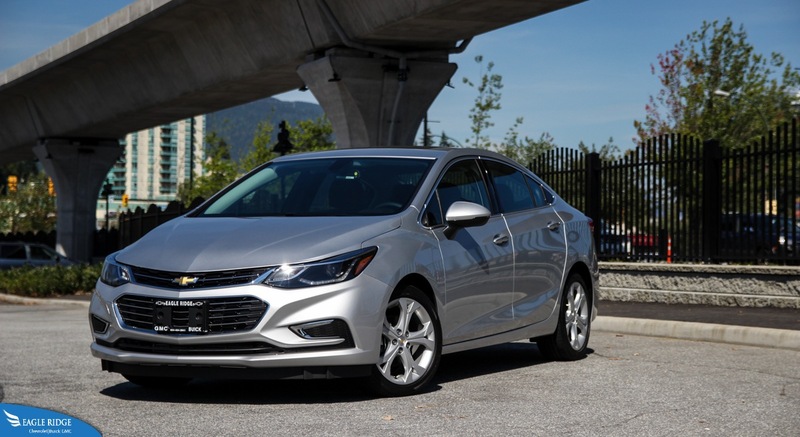 MyLink is Chevrolet’s infotainment system that connects your phone to the vehicle as well as centralizing all of the controls for the vehicle’s radio, navigation, and entertainment system. As a standalone system, it is easy and intuitive to use. On the home screen you have icons for audio, navigation, phone, settings, OnStar, messaging, and projection. There are differences in the look of the system depending if you opt for the 7” screen or the 8” screen. The audio icon controls every aspect of the audio system including AM/FM radio, satellite radio (if equipped), bluetooth audio (if equipped), and auxiliary audio devices. The navigation icon controls the navigation and GPS system (if equipped). Phone and messaging allows you to pair your smartphone via bluetooth and make or receive phone calls without touching your phone. Can I control my smartphone through the system? Yes, the projection icon is what sets this system apart from other infotainment systems. It allows you to project a device to the vehicle’s screen such as pictures or videos from a USB connection or if you have an Apple or Android phone, project the phone onto the screen via Apple CarPlay or Android Auto. If for whatever reason you don’t want to use the vehicle’s own system of making phone calls or text messages, you can connect your Apple or Android phone to the vehicle and make calls or messages via Siri or Cortana. Also there are certain apps that can be used from your phone in the vehicle such as TuneIn radio, iHeart Radio, Google Maps, Audiobooks, or Podcasts. You can easily control all of these apps through the vehicle’s touchscreen therefore never having to touch your phone and receiving a hefty ticket for “using an electronic device while driving”. Is it available on all models? Yes and no. Yes, Chevrolet MyLink is available on all models (with the exception of the City Express) in one form or another. At the moment, Chevrolet is updating the MyLink system to incorporate Apple CarPlay and Android Auto. 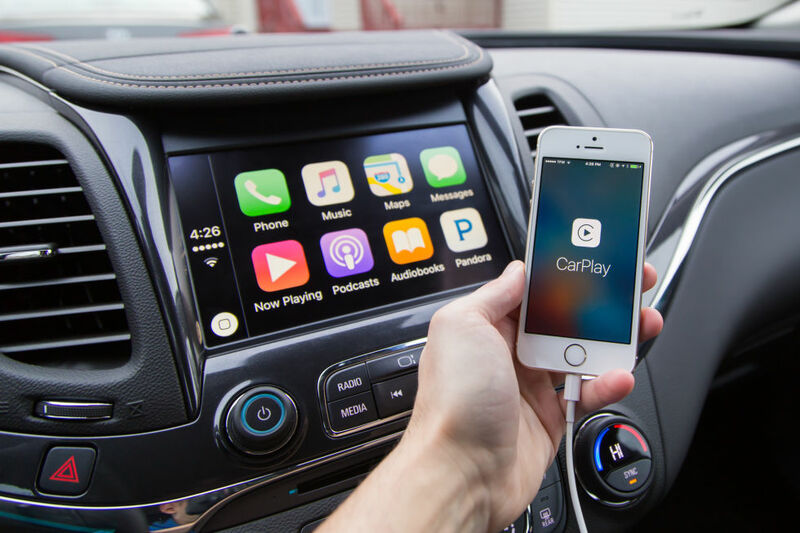 Only the 2016 Cruze, Malibu, Impala, Volt, Camaro, Corvette, Tahoe, Suburban, Colorado, and SIlverado have Apple CarPlay and Android Auto integration with other models to follow in the future.